The novel Frankenstein; or the Modern Prometheus has been capturing the imagination of the public since it was first published in 1818. It has become canonical, with school children all over the world reading it, dissecting it, and perhaps attempting to author a similar creature of their own. However, the meaning of Frankenstein’s Creature has been hotly debated since its inception. Through the figure of The Creature, readers have attempted to understand a greater message about technology, about the feminine, about the frightening, and about themselves. Indeed, by reading any book, the modern public has attempted to discover deeper truths about who they are as individuals. The theorist Jürgen Habermas argued that it was the act of reading that created the private individual, created a ‘self’ in the modern sense of the word. 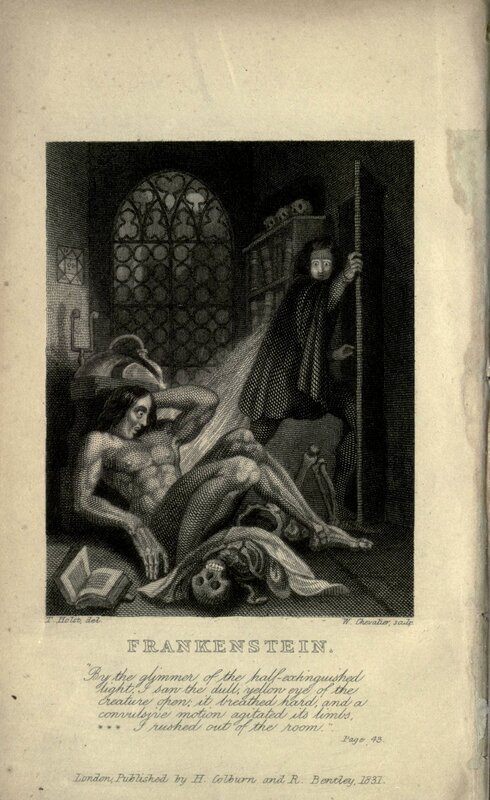 In Mary Shelley’s classic novel, Frankenstein, both the characters Victor Frankenstein and the Creature define themselves through their reading of various texts. The actions of these characters illustrate Habermas’ theory that in the first era of print, reading books was central to developing modern ideas of personhood. One of these modern ideas is that a person must go through a process to become who they are; that one is not simply born into a class, a “station”, or into a personality. In addition, the form of Shelley’s work highlights that the public had accepted the importance of reading print. Shelley tells the story of Victor and his Creature using a device that validates Habermas’ theory. 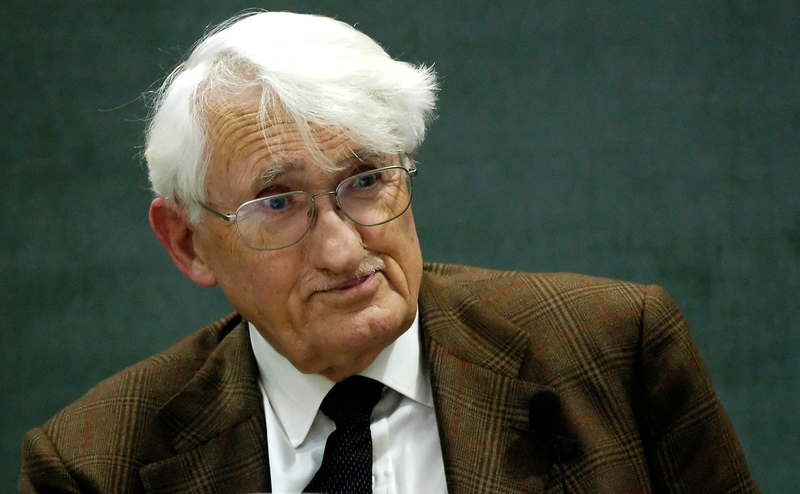 As a prominent political and social theorist of the 20th century, Jürgen Habermas is perhaps most well-known for his work, The Structural Transformation of the Public Sphere. Habermas’ book discusses various ideas and theories about the development of both the public and the private sphere. For Habermas, the emergence of print culture in the seventeenth and eighteenth century was key to the development of these social constructs. In fact, within the sphere of the private, Habermas contends that the private individual was formed directly by the consumption of the newly and widely available print texts. Habermas looks to the function of the letter in the eighteenth and seventeenth century, and the phenomenon of epistolary novels. He argues that the first traces of the development of a private self can be found in these early texts, saying that, “The diary became a letter addressed to the sender, and the first-person narrative became a conversation with one’s self…” (49). Through this conversation with one’s self, Habermas posits that self-reflection was developed, and the idea of a malleable self began to form. The german philosopher Jurgen Habermas postulated the idea of the private and public spheres. With the inception of the novel, the effect of reading on personal development markedly increased. Habermas argues that “The…novel…allowed anyone to enter into the literary action as a substitute for his own, to use the relationships between the figures, between the author, the characters, and the reader, as substitute for relationships in reality” (50). 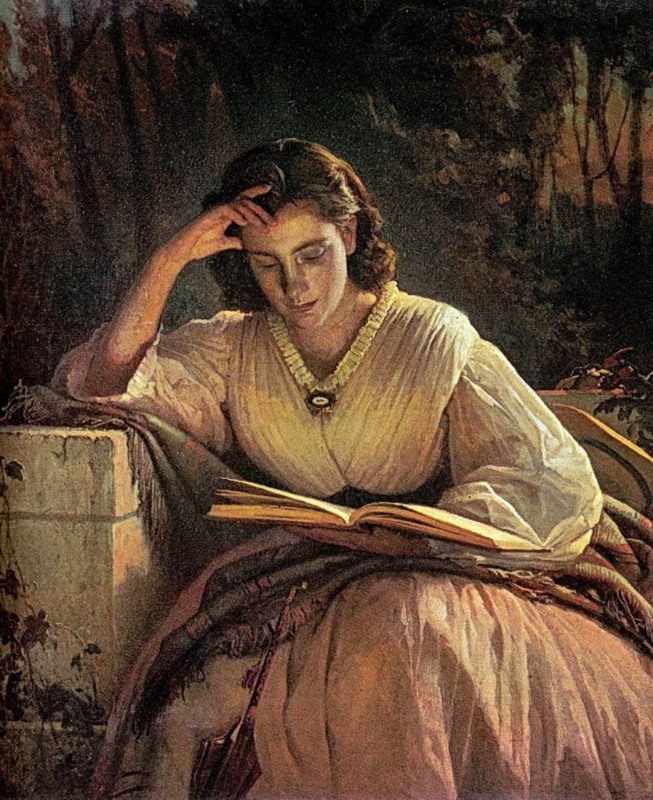 By inserting themselves into the world of the book, the reader was allowed to relate and empathize with various characters and situations, examining their own feelings, responses, and beliefs. Entering into this pattern of repetition “within himself [of] the private relationships displayed before him in literature; from [this] experience of real familiarity, he gave life to the fictional one, and in the latter he prepared himself for the former”, thus developing a self with which he (the reader) can go forth and function in the real world as a uniquely formed, private individual (50-51). This entry was posted in Academic and tagged Academic, Arts, Essay, Frankenstein, Jurgen Habermas, Knowledge, Literary, Mary Shelley, Non-Fiction, private individual, Private Sphere, Public Sphere, Robin Jeffrey, science fiction, Self, The Creature, Victor Frankenstein, Writing. Bookmark the permalink.